Jet Cleaning Services is a well-established, well-known jet cleaning service based in Oxfordshire. 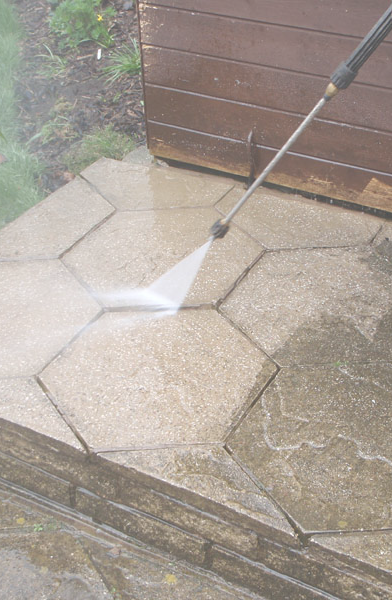 At Jet Cleaning Services, our aim is to provide a high-quality, professional and reliable service every time. We are based in Oxfordshire and can provide a quality service across Oxfordshire and many of the surrounding areas. We work early mornings from 6 a.m. and late evenings when required plus weekends. We have an excellent client base and a lot of our work comes from recommendations. We offer free home visits to establish your needs and tailor our cleaning services your needs, from making beds and ironing to full deep cleans, office cleans and contract cleaning. We offer daily, weekly and monthly cleans as well as one-off cleans, spring cleans, and end of tenancy cleans. All of our staff are fully checked and referenced, we are fully insured with public and private liability insurance. We are currently key holders for many private and commercial properties, so we are happy to clean while you are there or you can feel completely comfortable to let us hold your keys and clean when you are not there, whichever is convenient for you.